On March 31st, exhaust was exiting from the Saputo plant into the chilly air in Wetaskiwin but we do not know for how long. On Wednesday, March 26th employees received disheartening news that the Wetaskiwin Saputo plant would be closed. The number of employees affected in Wetaskiwin cannot be confirmed until all the 180 Saputo workers located in the 4 plants have been given severance and outplacement support, and some the possibility of transferring to other Saputo locations. Closure dates are not specified for any of the plants for similar reasons. 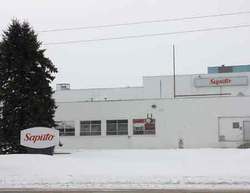 Saputo will close four of its facilities, two in Canada, in Wetaskiwin and Glenwood (Alberta); as well as two in the USA, in New London (Wisconsin) and Hancock (Maryland). Saputo says the cost of upgrading the facilities was too high and this move will save about $4.8 million a year. 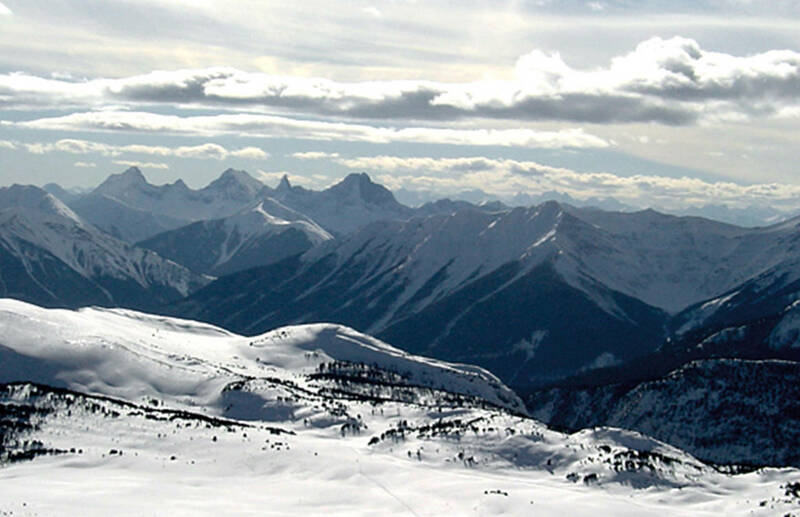 The shutdowns will begin in May and be completed by December 2015. The company also said it expects to spend $35 million on new fixed assets in other Saputo plants in connection with the decision, but save the same amount in upgrades that would have been required at the facilities to be closed. It described the plants being shut as older, inefficient plants that could not be easily upgraded. Layoffs are very shattering for the employees regardless of the severance packages and opportunities to relocate, and the uncertainty of when. It is too early to speculate about the future of the facility. Will Saputo sell the property? Has planning begun to determine what type of industry is best suited to the property and City of Wetaskiwin? Should the City be aggressively searching for another industry to acquire the property? The timelines are very tight to attract a new industry that might provide some continuity of job opportunities in the City. The plant can close as early as May, 2014 (2 months) and any time until the projected closure of the final plant in December, 2015 (21 months). The City, through the Economic Development department, has offered to assist with the local re-employment of displaced staff. The Wetaskiwin Suputo facility is in a great location. We hope that once closed, the property will be sold and re-developed, ultimately creating additional employment within the city. Saputo is one of the top 10 dairy processors in the world, generating about $9.3 billion of annual sales and employing 13,000 people.